Vehicle problems don't have to ruin your day. Lano Emergency Road Services offers auto repair, car lockout service and quick roadside assistance in Ferguson, MO to get you back on the road quickly. Get your car up and running again with skilled repair by our qualified mechanics. 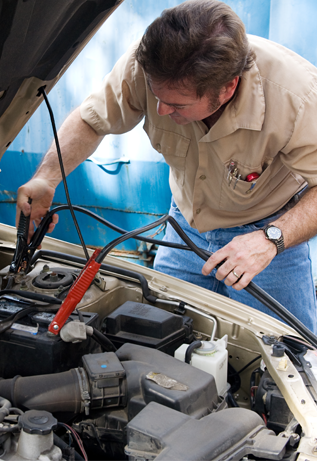 We carry our repairs on most makes and models, including engine and transmission repairs. Turn your old clunker into cash! We buy totaled, damaged, burned, and wrecked vehicles in any condition. As long as there's a clear title, we'll give you the money you deserve for your car and truck. 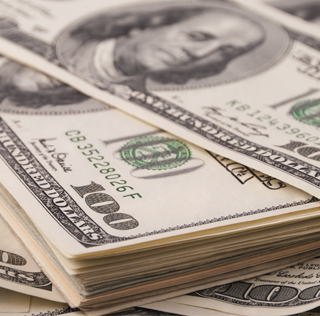 We buy all makes, models, and years for cash and provide free removal of your vehicle. An accident or mechanical failure can leave you with a non-working car and nowhere to leave it. 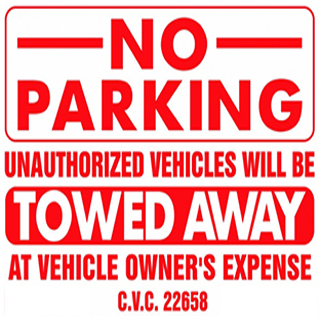 We tow your vehicle to a safe, secure storage facility to give you peace of mind. Save money on car storage at Lano Emergency Road Services in Ferguson, Missouri. We offer convenient vehicle removal and buy junk cars for a great price.